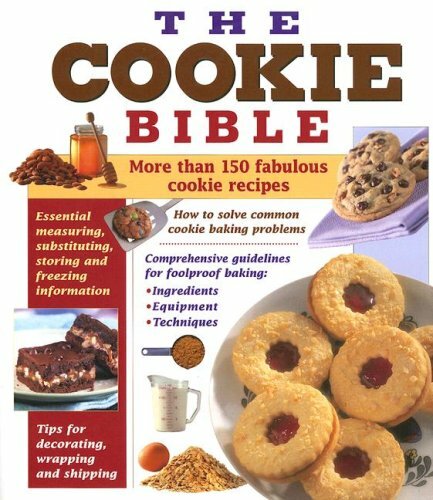 The Cookie Bible is the essential guide to baking cookies. It presents comprehensive guidelines for foolproof baking, with kitchen-tested advice and solutions to common baking problems. The 320-page hardcover cookbook features 162 cookie and brownie recipes, from classic drop cookies to elegant holiday cookies.